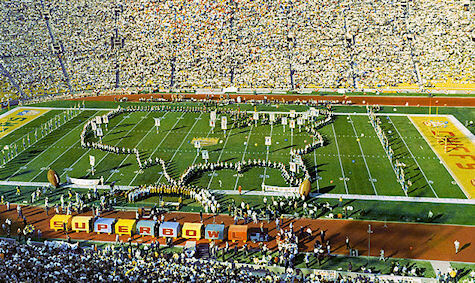 The first Super Bowl took place on January 15, 1967. The game was not universally called 'the Super Bowl.' Many sources called it the much more syllabic AFL-NFL World Championship Game. It would still take a year or two before the more catchy 'Super Bowl' became the game's agreed-upon moniker.